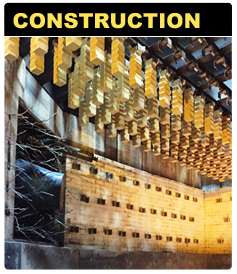 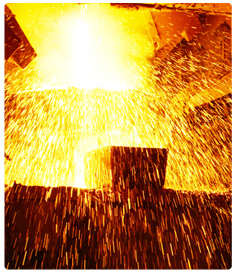 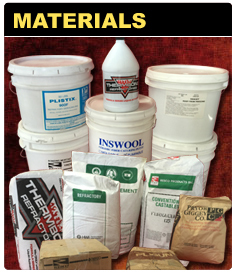 Gold Coast Refractory Service provides a wide variety of reliable and innovative solutions to resolve most any issue your operation may encounter. 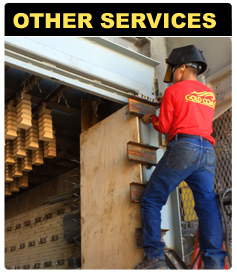 Though our headquarters is in Santa Fe Springs, California, Gold Coast Refractory Service can provide turn-key installation and repair services anywhere in the United States. 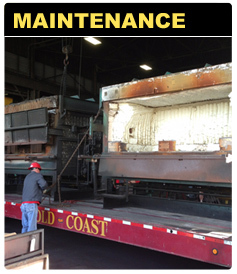 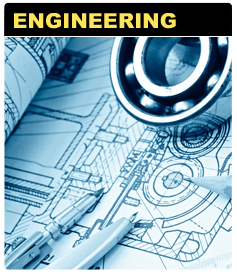 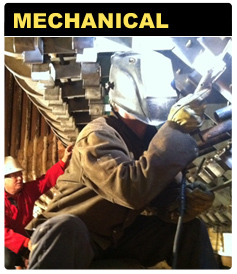 We pride ourselves on the ability to expedite response to projects of any size.